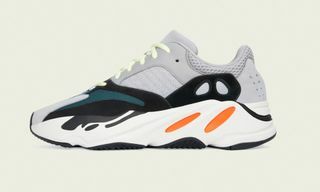 Key Features: The YEEZY Boost 700 features an upper composed of suede overlays, premium leather with mesh underlays, a reflective heel, and Three Stripe details. 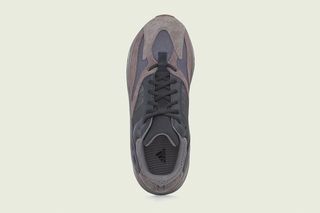 The full-length drop-in Boost midsole provides comfort and stability. 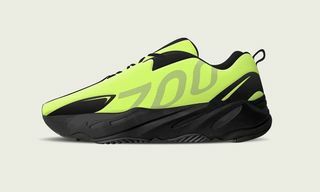 Editor’s Notes: So far only one YEEZY Boost 700 colorway has been released: the original “Multi,” aka “Wave Runner,” which has seen multiple restocks since the original drop. 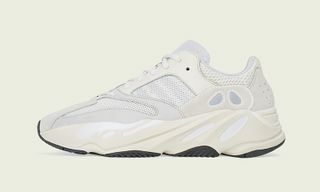 Now it’s been confirmed that adidas and Kanye West will soon be releasing the long-awaited “Mauve” colorway. 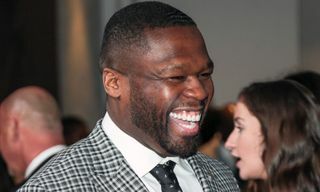 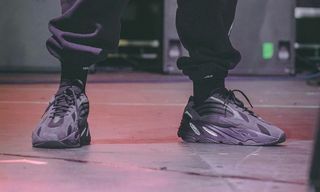 West himself has been seen rocking the colorway, alongside a host of other iterations and hybrid models (dubbed the 700 V2). 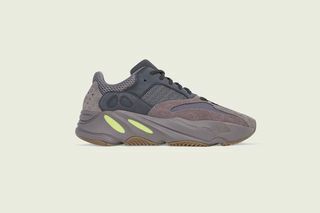 According to adidas, the “Mauve” YEEZY Boost 700 arrives on October 27 at adidas.com/YEEZY, select retailers, and YEEZY SUPPLY. 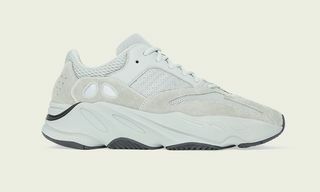 Follow to adidas.com/YEEZY for the full list of retailers, including women’s sneaker boutique Pam Pam, who is well known for stocking smaller sizes. 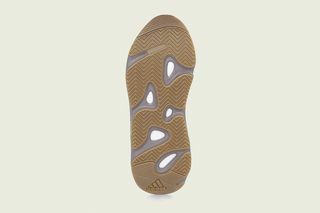 Pam Pam will be opening its online raffle for the YEEZYs on October 22. 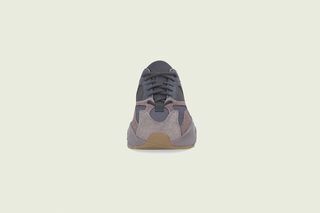 Head here for details. 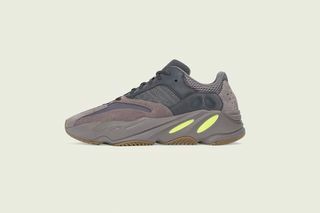 Check out the “Mauve” colorway above and leave your thoughts on the sneaker below.